The kitchen is the most used room in your house. And choosing the right kitchen windows can enhance the room with more natural light, a beautiful view and fresh air. When looking for kitchen windows, there are many things that should be considered. Where the windows are located and how much ventilation do you want? What is the style and architecture of your home and kitchen? Will they be easy to open? Now that we have you thinking. 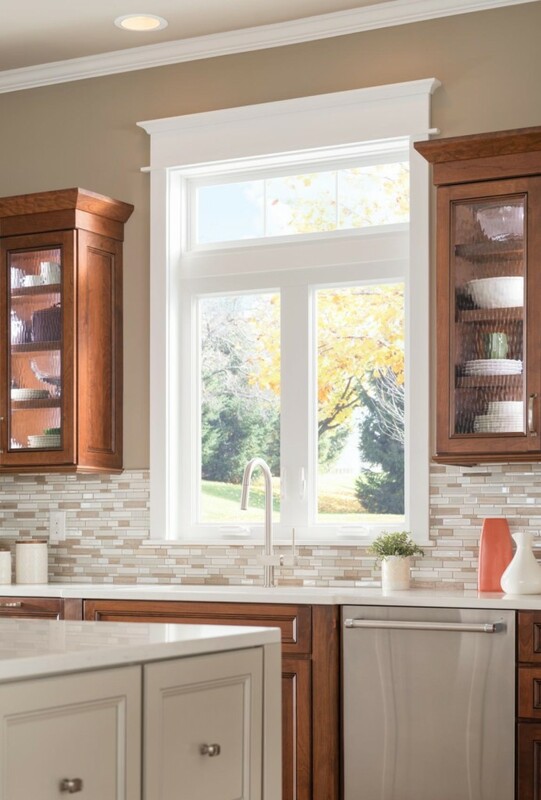 Let’s take a look at some window styles and options that will help you choose the right kitchen windows for your home. Which kitchen windows will work for me? It’s a matter of personal preference when choosing kitchen windows. Each window style has unique benefits that provide what a homeowner wants and needs. Let’s take a look at some of the pros and cons of different kitchen window styles. Sliding windows, which include double hung, single hung and slider window styles are popular choices when it comes to kitchen windows. Casement windows and awning windows offer an unobstructed view. A garden window offers unique style to a kitchen. 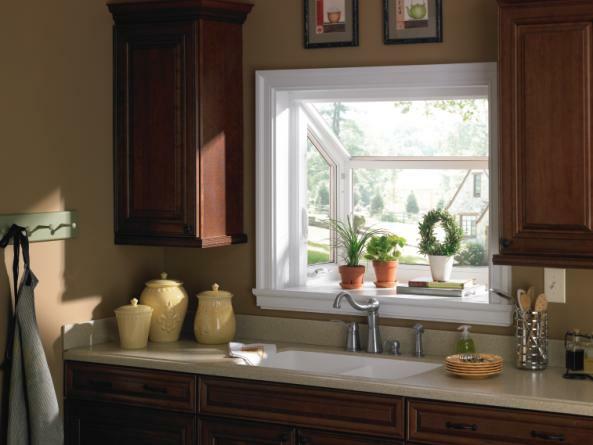 Picture windows offer a streamlined appearance and a wide open view. 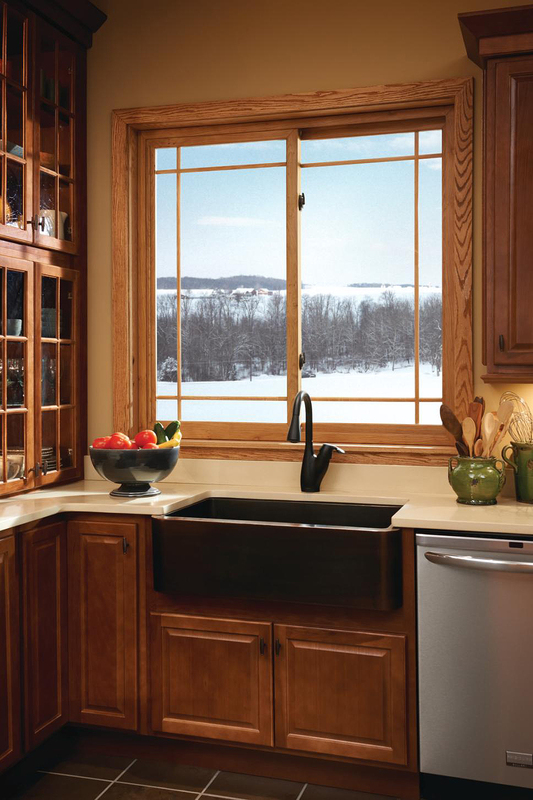 Kitchen window options that will enhance your kitchen’s style. Once you’ve decided which style of window will work in your kitchen, there are decorative options that can make your window highlight your unique style. Metallic hardware finishes can coordinate with your faucet and lighting. Woodgrain finishes add warmth and character. And a variety of grids styles and configurations help you create a perfect look for your kitchen. 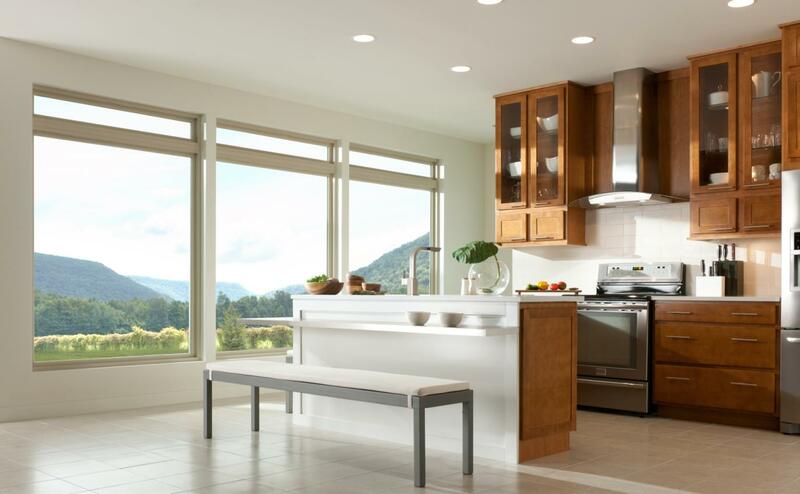 Use windows to flood your kitchen with natural light. A room filled beautiful sunlight is inviting and full of life. With advanced Low E coatings, you can let natural light into your kitchen and not worry about harmful ultraviolet rays damaging your floors, rugs, and cabinets. 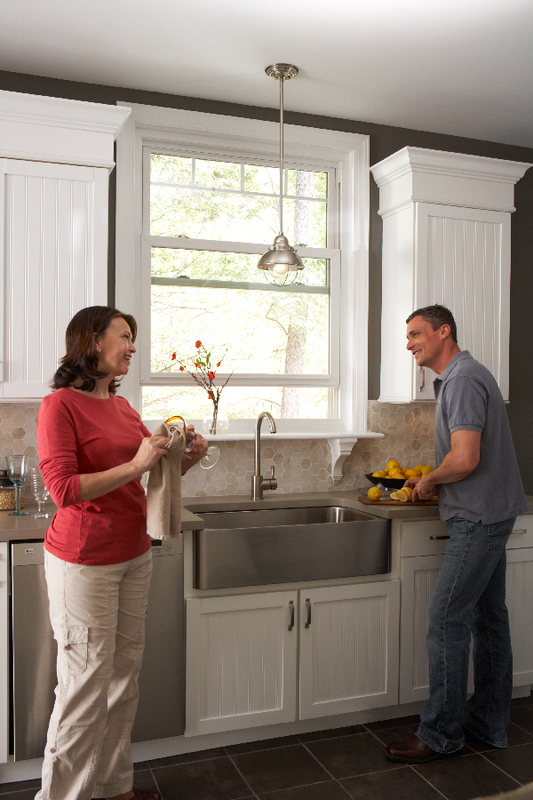 Want to learn about the cost of replacing kitchen windows? Click HERE.